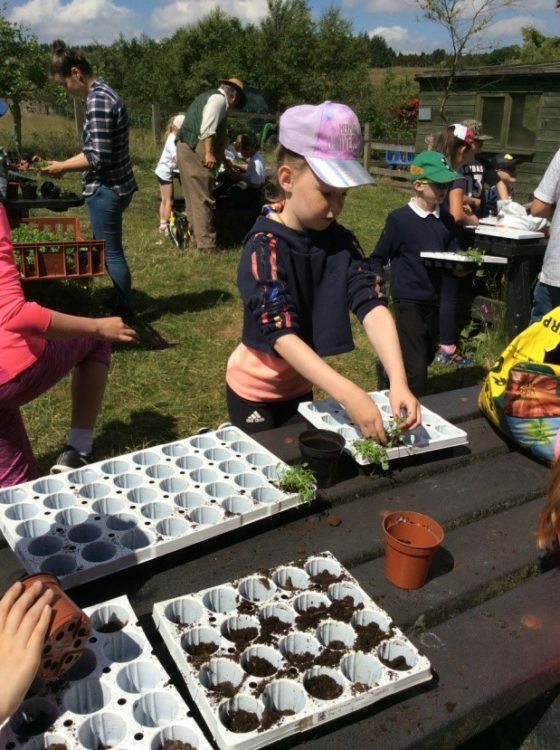 As part of a yearlong project of Tow Law Community Association ‘Wild Flower’ project supported by Northern Heartland Initiative funding we are working with schools and community, conservationists and artists and with the focus of our local native wild flower. Understanding more about our landscape and it’s heritage, of where we live and the benefit that our native wild flower brings. The project takes us outside researching, sowing, planting and learning about the wild flower directly and exploring these further in cross art practices working with artists; with the work all to be brought together, with accompanying photography and film, in exhibition during February 2019, focusing on developing and researching 3 different local areas; Tow Law, Saltersgate and Sunniside.